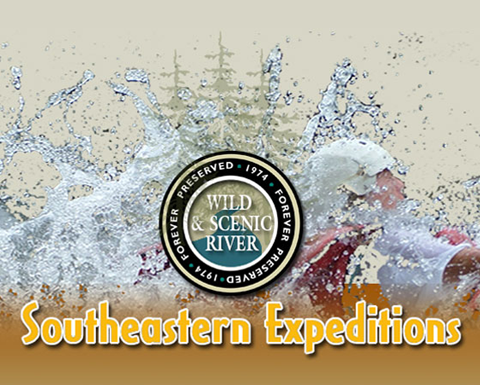 The partnership of Southeastern Expeditions with Sunburst Stables provides a multitude of activities for you to fill your adventure needs. Raft,-Ride-Zip Packages soon to come! Sunburst Stables has been a locally owned and operated business since 1980. Sunburst can meet all your equestrian needs. In their 30th year of operation, Sunburst provides trail rides, riding lessons, horse training, horse boarding, group camping and even summer camp. They have also created a zipline adventure for those who feel the urge to fly from tree to tree. Choose an adventure that will take your breath away, stir your need for fun, and make your vacation fantastic. Located on 82 acres adjacent to the Chattahoochee National forest, Sunburst Stables is just miles from Helen, Ga in the Northeast Georgia mountains. A picturesque setting for riding horses or zipping through the canopy of the trees, Sunburst has something for all ages and experience level. With 30 miles of trails next to the Chattahoochee National Forest, Sunburst Stables is an ideal starting place for enjoying the mountains of North Georgia from the back of a horse or for getting a bird’s-eye view zipping through the trees on our zipline course. Offering 40 horses, suitable for all sorts of riders, and trips ranging from a one hour ride with panoramic views to 13 miles of trotting through terrain that has awed visitors from around the world. 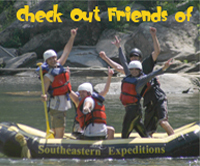 They are located in the Blue Ridge mountain range in Batesville, GA, about a 20 minute drive from the Southeastern outpost. Their facilty is minutes from Helen, Clarkesville and Cleveland and several state parks, where there are thousands of acres available for horseback riding and all kinds of outdoor activities.